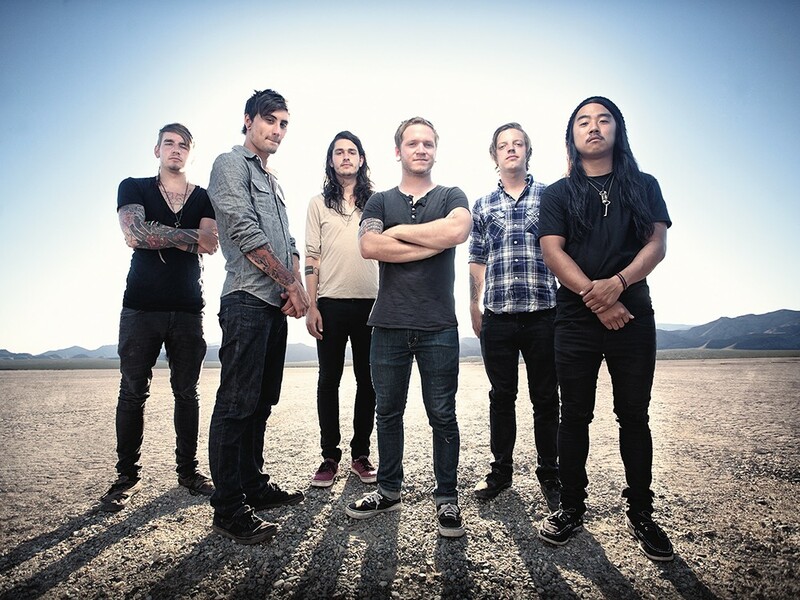 n 2008, the members of We Came as Romans knew they were at a crossroads. Their debut EP Dreams was either going to get the band off the ground, or the band was going to crash and burn, and the group members would get on with their lives. It did what it was supposed to. And these days, that sort of uncertainty doesn’t surround We Came as Romans anymore. With two successful full-length albums, 2009’s To Plant a Seed and 2011’s Understanding What We’ve Grown to Be, they’ll release their third, Tracing Back Roots, next month. In fact, the metalcore band now grounds its entire existence in certainty — as a band, but also as they preach happiness and self-assuredness in their songs. The album carries forward many of the stylistic elements of the two earlier releases. The group employs the tag team of gravelly screamed lyrics from vocalist Dave Stephens and Kyle Pavone’s smoothly sung vocals. It’s a mix of mayhem and melody, rumbling between grinding, lower-register guitar parts and slightly lighter, more melodic sections. What also defines We Came as Romans is the positive messages in their songs — something that’s fairly rare in the metalcore/aggressive rock genres. Their message starts at the album title. Moore said he has no doubts that fans of We Came as Romans recognize the positive messages in the songs, even if the band’s aggressive style of music might suggest the dark issues the lyrics seek to resolve.